The sauce is amazing! It is pretty easy to make. too much and it burns. butter and cream, then the sudden pop of earthy sea salt. 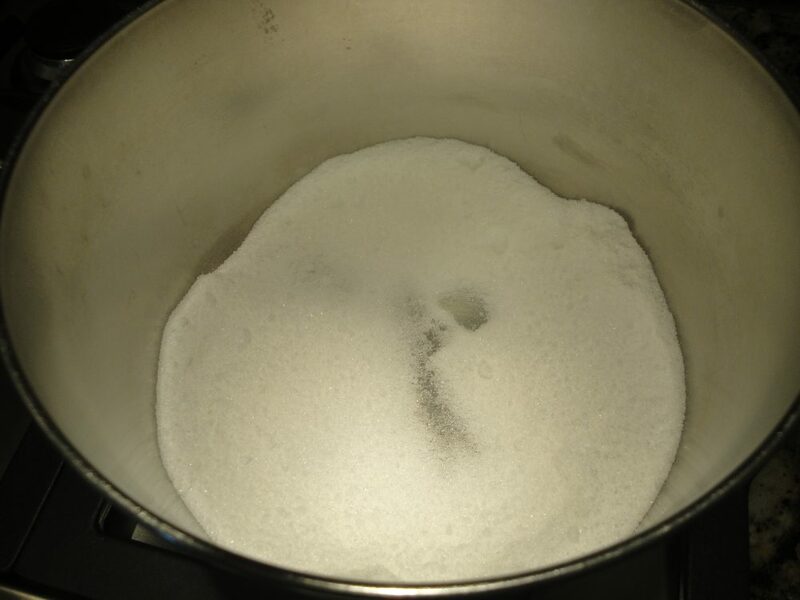 Melt 1 cup of sugar (organic non-GMO) on medium heat. In about 5 minutes see the color start to change. (from grass fed cows). Butter will bubble up. Keep whisking until butter is melted about 3-5 minutes. non-GMO. If not use, pasteurized, never ultarpasteurized. Add cream a bit at a time while whisking. The cream will make the sauce bubble up, then fall. Cook a minute or so longer. Remove from stove. Stir in 1 tsp. fine sea salt, mix well.